Hybrids are taking off in a big way, particularly when it comes to plug-ins. With speculation rife that the government will require ALL new cars to be able to travel at least 50 miles on electric power alone by 2040, it’s likely most of us will be driving one in a decade or two. 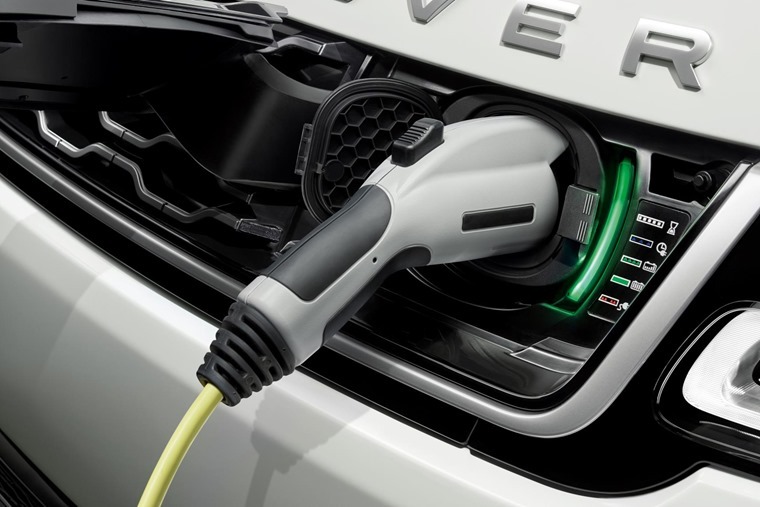 Although the majority of today’s plug-in hybrids fail to meet that requirement, their range can only improve over the coming years. But what if you want one right now? Which ones can carry you silently along for longest? We’ve done some digging and ranked the top ten in terms of the manufacturer’s stated range. But before you ask, they probably won’t be able to achieve these EXACT figures on a cold, dark, wet morning in Manchester with the heater on and radio playing. The Range Rover P400e is a game changer. It looks like any other Range Rover, it drives as well as any other Range Rover and, despite electricity and water not being the best of friends, it can wade rivers like any other Range Rover. 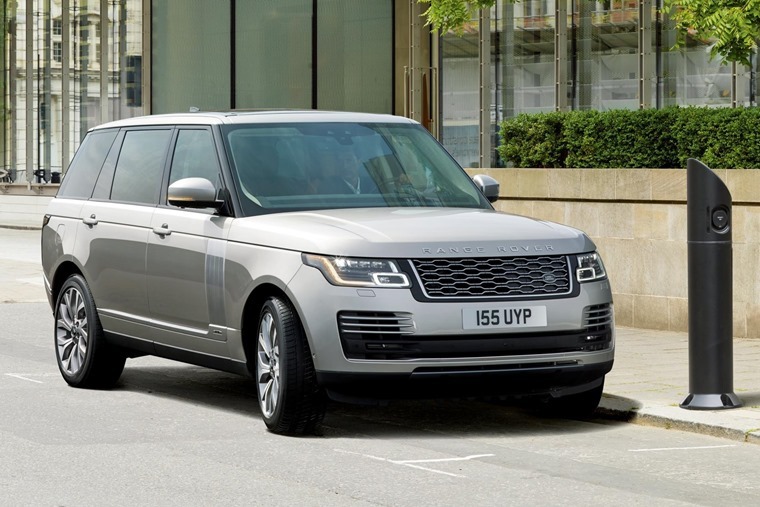 But for those Range Rovers that find themselves in more urban environments, it handles things better than ever before courtesy of a 31-mile electric range – ample enough for a traffic-laden commute across the city, at the very least. 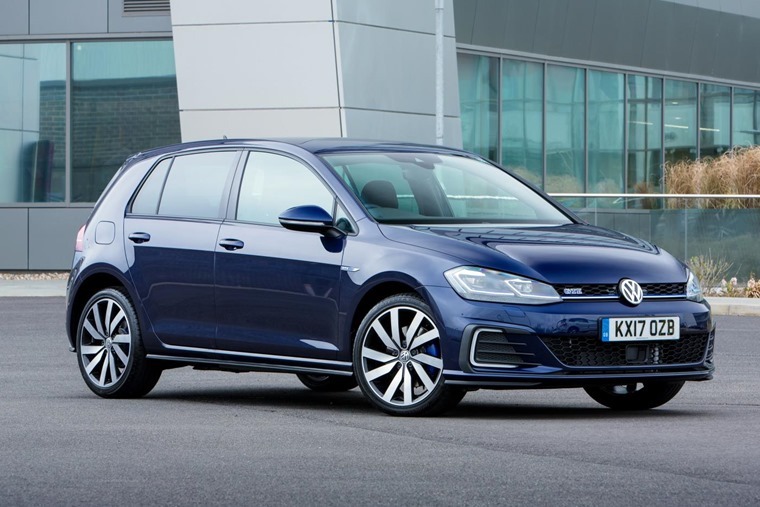 The VW Golf GTE sums up just how much hybrid tech is taking off. Want one? Well unfortunately you can’t order one at the minute, due to the sheer demand. No matter. How about the Passat GTE? That is after all a more practical car for most, and it gets an identical claimed electric range of 31 miles. Unfortunately it’s the same story: order books are closed for the larger car too. We can only hope VW clears the backlog soon. 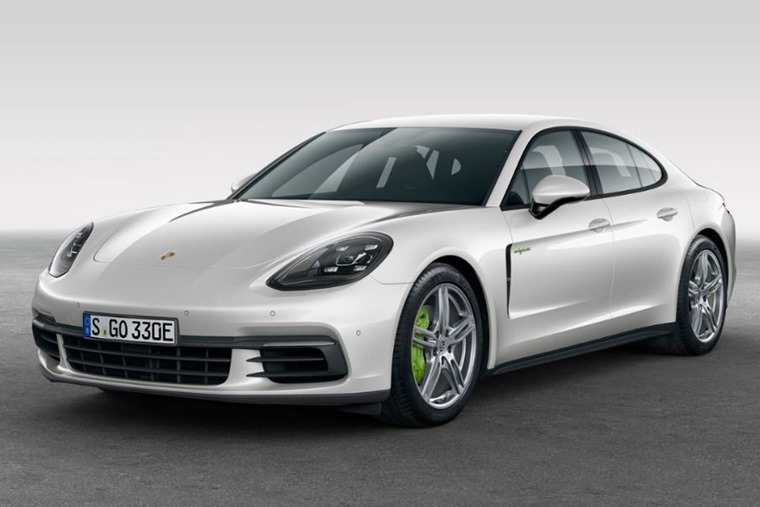 The Porsche Panamera E-Hybrid is a 2.9-litre twin-turbo V6 monster that’s capable of getting from rest to 62mph in less than five seconds. It also happens to have a battery pack that allows it to travel 32 miles in silence via its electric motors – which are responsible for 134 of its 456bhp. If you’re after something a little more SUV shaped, then the same tech can now be found in a new version of the Cayenne, although due to its slightly larger engine capacity, that gets a slightly less impressive electric range of 27 miles. It was one of the first mainstream plug-in hybrids to hit the market. 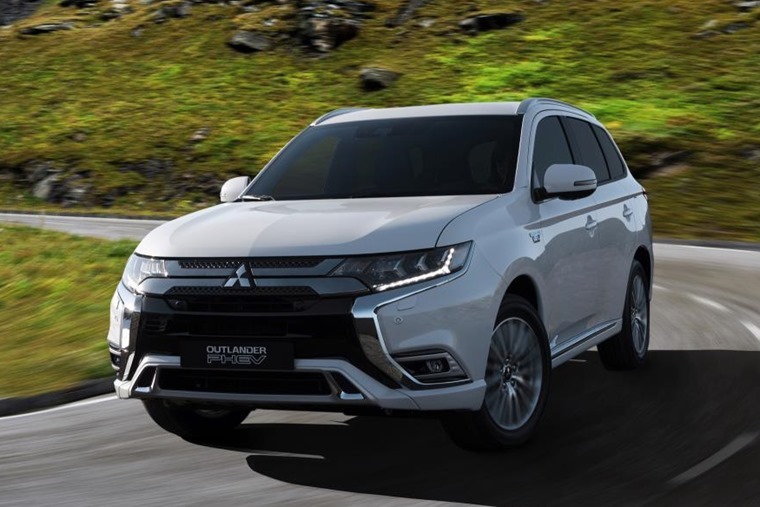 If you haven’t already guessed, it’s Mitsubishi’s Outlander PHEV. Reviews of this car have always varied, but combined with that 33-mile electric range, its practicality means it remains a steadfast choice. 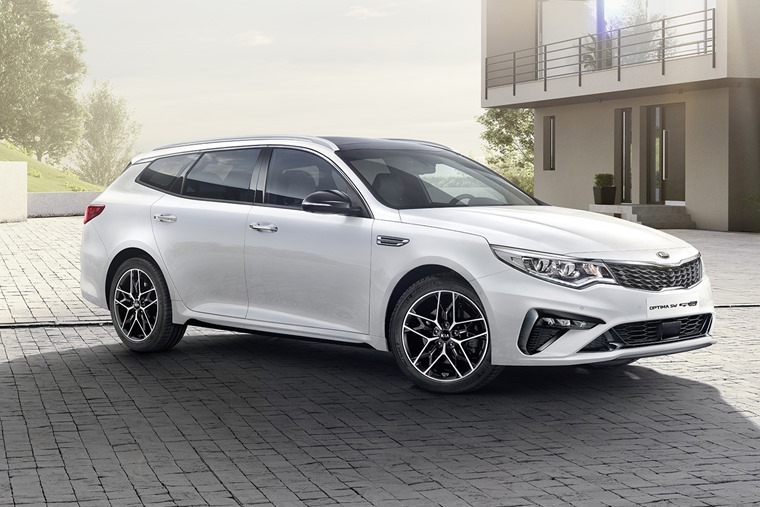 Mondeo-sized in its dimensions the Kia Optima PHEV is available as both an estate and saloon, and a recent mid-life refresh has ushered in a host of tweaks on the outside and interior. Want something as practical as the Outlander but with a little more cache? 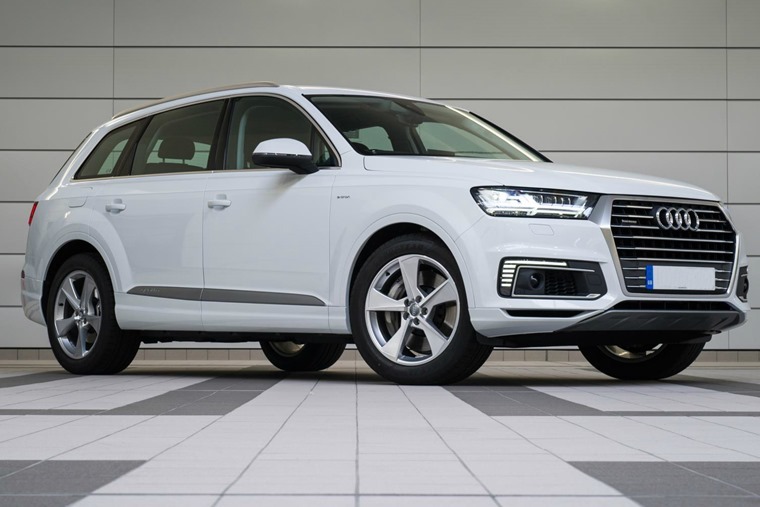 Look no further than Audi’s Q7 e-tron. With 35 miles theoretically capable on a single charge, it beats the Mitsubishi for range, too. If you fancy waiting for an all-electric e-tron, there’s a sleek new SUV on the way. You can read all about that here. 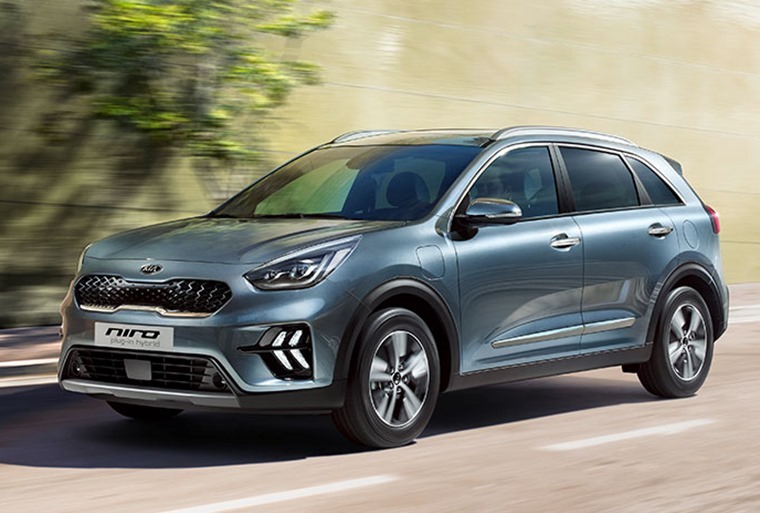 The Niro is Kia’s greener-than-green machine: it’s available as a conventional hybrid as well as a plug-in, while an all-electric variant is waiting in the wings too. The plug-in can muster 36 miles on its battery pack alone and, while it isn’t the most spacious crossover on offer, it offers that desirable high driving position and excellent build quality. 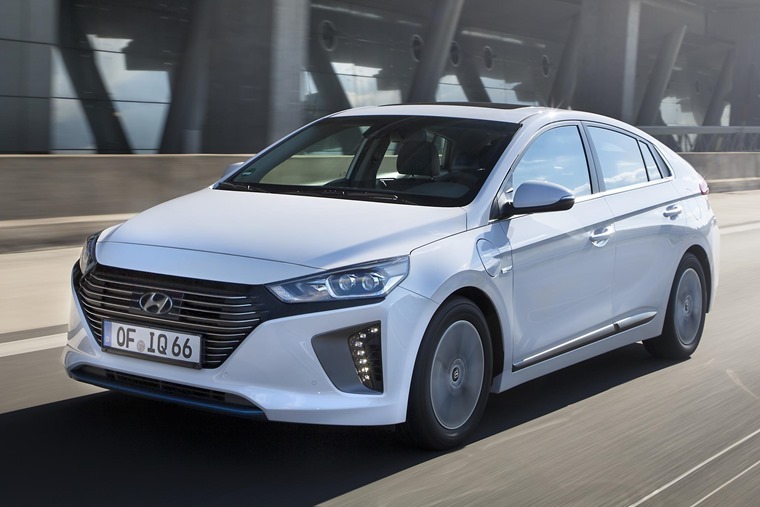 Considering it’s closely related to the Niro above, it’s no surprise to see that the Hyundai Ioniq can also be specified as a convention or plug-in hybrid, as well as all-electric. The Hyundai wins hands down when it comes to range and, as we found out in our hybrid face-off, it edges its Korean relative in most other areas as well. The Toyota Prius has now been with us for more than 20 years, and just as it pioneered the conventional hybrid, it’s now doing the same with plug-in tech. No surprise then, to find it at the top end of this list. With a claimed 39 miles of all-electric power, it gets a slightly more ‘normal’ appearance than the standard Prius too – something we’re sure many will see as a plus. 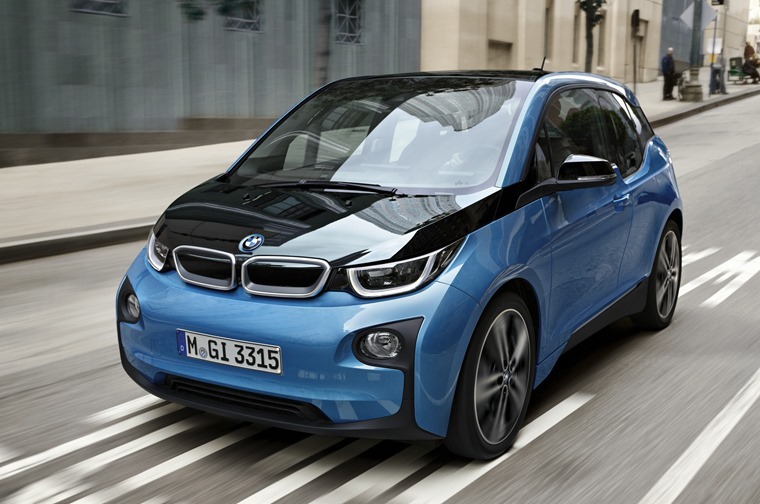 It’s the BMW i3 Range Extender that takes the prize though, but there’s a catch. See, while this can be considered a hybrid, its petrol motor doesn’t actually directly power the wheels. Its only job is to top up the battery when needed. BMW says the latest i3 REx is capable of 97 miles before you’ll hear that tiny two-cylinder unit kick in. That technically makes it one of the few petrol-electric drivetrains currently available that meets the government’s stringent 50-mile minimum electric range proposal. Want to see hybrid and EV lease deals? See what you can get for less than £250 here or for less than £350 per month here.